Not every spring trend is precious. While we’re smitten with sorbet shades and fresh takes on florals each season, we’re not always in the mood for all things delicate. In fact, a heftier piece offsets sweet somethings to a T, and makes the end result divinely unexpected. And that’s where our obsession with the western trend comes into play. A renewed take on cowboy culture, this western revival is more than lived-in leather boots and wide-brimmed hats, nor is it about head-to-toe Americana. Flap-pocket shirts and embroidered denim certainly play their part, but a distinct romance à la the Old West anchors the trend. Think tops with puffed-shoulders, frilled accents, and prairie-inspired dresses with sweeping full skirts. 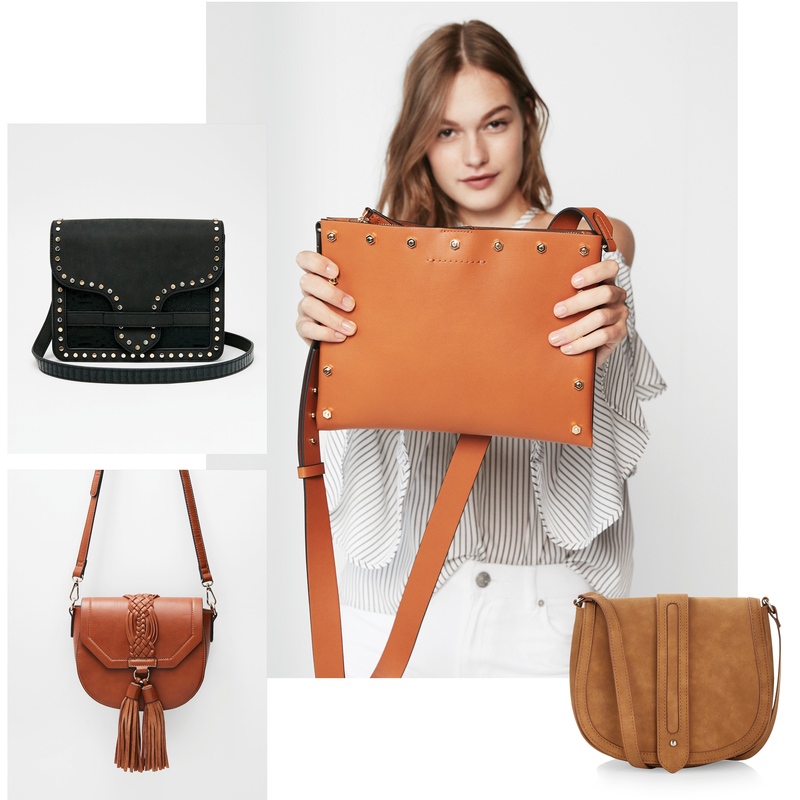 Paired with modern versions of the cowboy boot or a sleekly studded saddle bag, the outcome is a carefree-cool juxtaposition that reads so “now.” It’s the ultimate unfussy approach to rocking prim pieces with edge. Here, we break down six essentials for mastering this new frontier of fashion. The easiest way to sashay into spring’s western revival is with cowboy boots. They feel freshest when worn in unexpected ways like with a flowing dress, alongside tailored pieces, or as an anchor to ultra-feminine in lace or with ruffles. 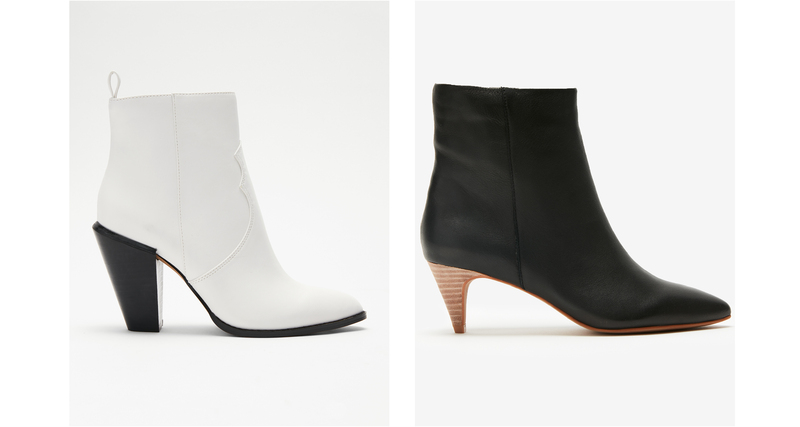 The newest versions come sleek and modern whether it’s an optic white heeled bootie, perforated mid-calf style, or ankle-high in snakeskin. Almost as if it’s so wrong, it’s right, think of it like an outfit you would never finish with cowboy boots, except do. 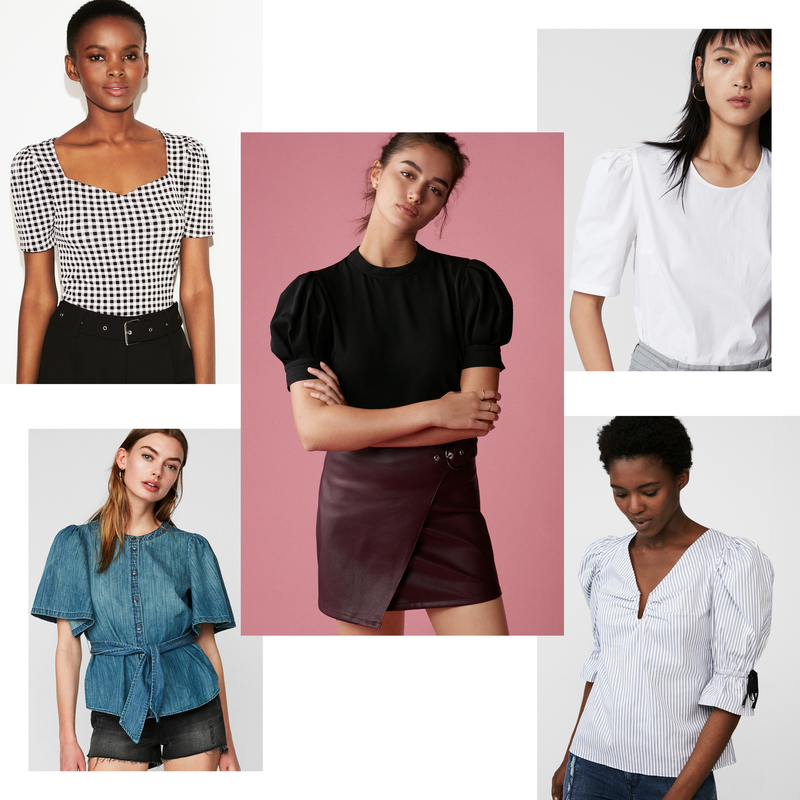 Channeling the romance of old westerns, prim puff-shoulder tops play well with weightier items like denim and cowboy boots. Details like ruffled sleeves, sweet ties, and gingham prints keep up a level of femininity. A billowing maxi dress is similarly romantic whether with a tiered skirt, frilled detailing, or in a floral motif. Keep the look directional by wearing a denim jacket over top and slinging on a saddle bag with western-style boots to finish. Flirty-heavy florals also look amazing when paired with a boyfriend blazer. A western-style shirt is quintessential Americana. Up-to-the-minute versions come polished with just a skosh of westernly influence. 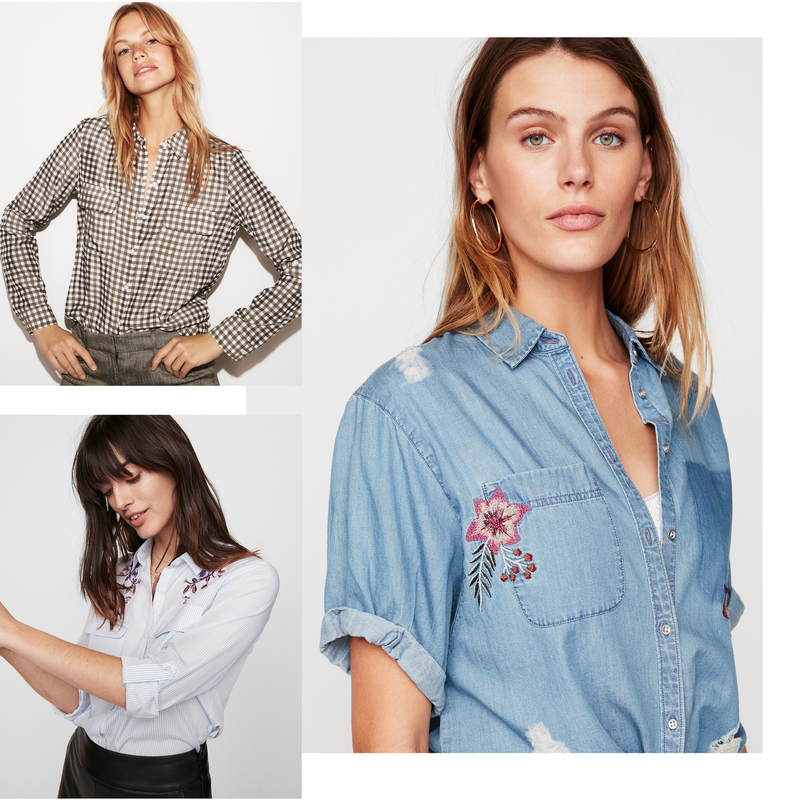 A poplin stripe with floral embroidery plays well with leather trousers; a tie-front chambray feels chic over a high-waist skirt; a denim button-down looks cool tucked into jeans (yes à la the Canadian tuxedo). An effortless way to capture a western vibe is with denim. Jeans with vintage-style embroidery, a tattered jacket with a high collar, or a lace-up denim dress with off-the-shoulder puff sleeves conjure an American frontier aesthetic. But balance with contemporary extras—streamlined boots with dresses, a smocked top with jeans, sculptural earrings with a jacket, and so forth. Edgy hardware like polished studs or a sleek ring detail gives forward effect to western-style bags sans kitsch. Sling one on with a carefree maxi dress and cowboy boots for a moderated head to toe outfit. Or, team one with embroidered denim and a puff-shoulder top. With just a touch of western influence, this accessory is perfect in tandem with the trend’s other key players.